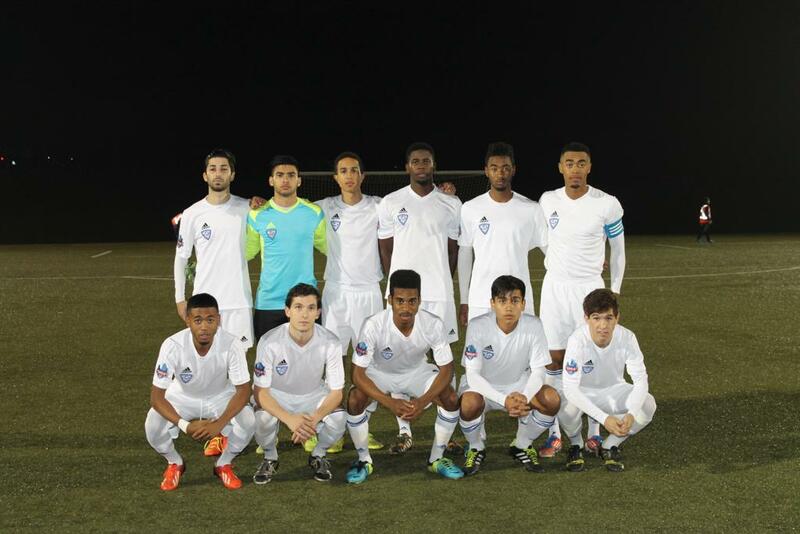 A late season match-up between two sides that are out of contention for the League1 Ontario title could be viewed by some as a meaningless fixture, but Wednesday's tilt between longtime SAAC Academy league rivals Sigma FC and ANB Futbol at Country Day School in King City was anything but a casual affair. 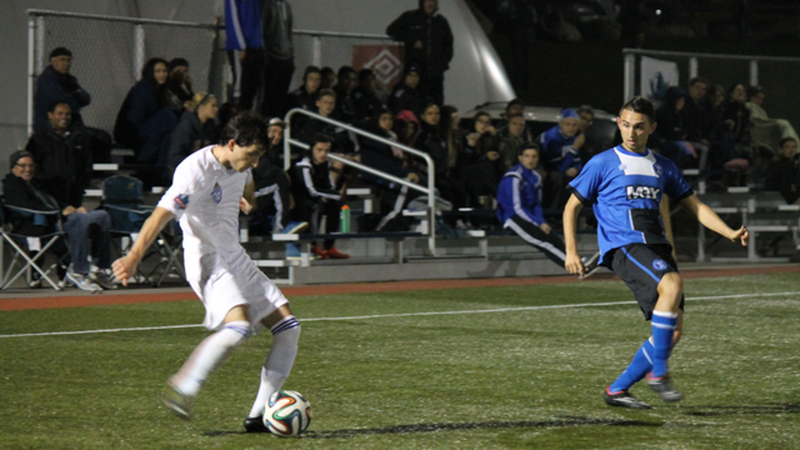 When these two teams met up earlier this season, Sigma cruised to a 6-1 win on their home turf. It was clear from the outset on Wednesday that ANB wasn't planning to let history repeat itself, especially not on their home field. ANB, dressed in all white, came out flying in the opening half, dominating most of the possession, and creating all sorts of problems for the visitors in blue and black. 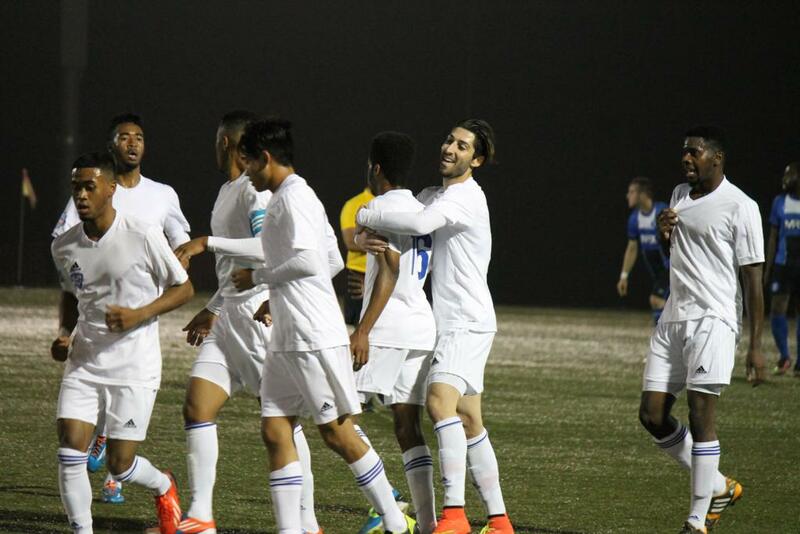 Bassam Naim, ANB's head coach and technical director, decided to insert speedy winger Raheem Edwards into a central midfield role, rather than his typical wide position, and it paid dividends almost immediately. Jason Mills gave ANB a 2-0 lead just five minutes later, as he combined with older brother Brandon on some lovely give and go passes that left ANB's number nine with a fairly routine tap-in from inside Sigma's six yard box. Sigma head coach Bob Smyrniotis clearly wasn't happy at the halftime break, and whatever he said to his charges in the locker room seemed to work because his side looked far more engaged in the second forty-five minutes of play. Just two minutes into the second half, substitute Marcel Zajac created Sigma's first good chance of the game, delivering a lovely cross to star striker Emery Welshman, which Welshman skillfully controlled and brought down to his right foot. Unfortunately, for the visitors, his strike went just wide. That narrative repeated itself several times in the second half. Welshman got fairly good service throughout the half, but he missed the target on several occasions, letting ANB off the hook repeatedly. ANB benefited from a strong performance by their young GK, Ali Ghazanfari, who came up big on a few occasions in the second after having little to do in the opening forty-five minutes of play. His best save came in the seventy-third minute off a Manny Morgado free kick from approximately twenty-five yards out. Morgado bent a wonderful shot around and over the ANB wall, and the ball seemed destined to bulge the twine until Ghazanfari seemingly came out of nowhere to make an outstanding diving save, palming the ball out of danger. Ghazanfari could not maintain his clean sheet, however, as Welshman would not be kept at bay forever. Sigma's Jordan Kalonji delicately chipped the onrushing 'keeper in the eighty-fifth minute, and Welshman fought off two ANB defenders to get to the ball first and steer into the back of the net to make it 2-1. That was as close as it would get, although Sigma did apply relentless pressure until the final whistle. 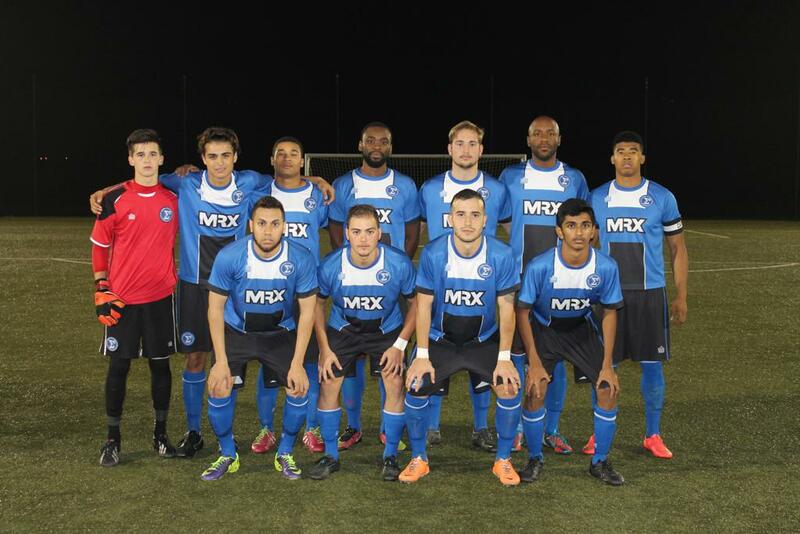 With the win, ANB vaults into sixth place in the League1 Ontario standings with nineteen points. 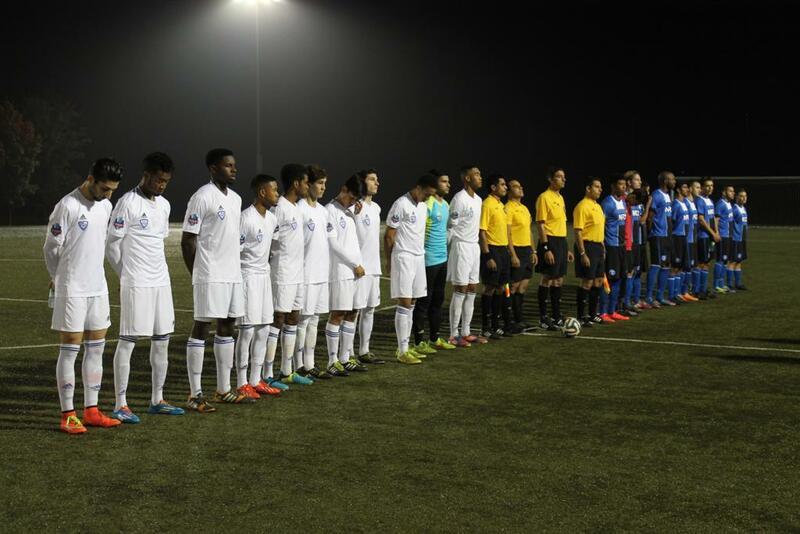 Sigma remains in fourth position with twenty-six points, a point behind Vaughan and Woodbridge, and six points behind league leaders TFC Academy. Both teams have just one league match remaining on the season, although Sigma is well positioned to advance to the semi final round of the L1 Cup, which will be played the week of October 13th.